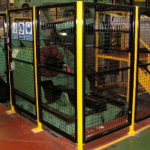 In many instances, custom built machine guarding is required either for machines that have been installed, maintained and adapted to suit the operators requirements, or because the machine is unique. 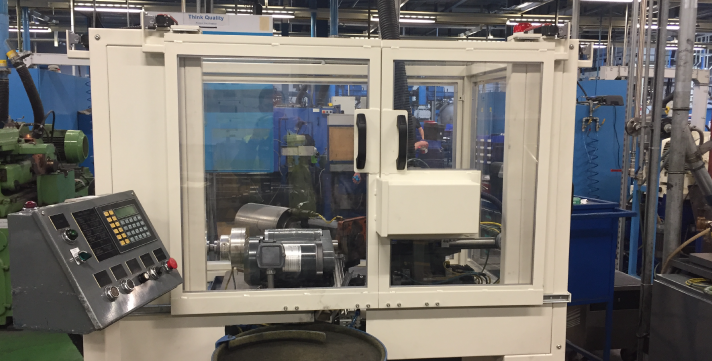 Solon Systems Design & Manufacture facility for Custom Built Machine Guards is ideal in these circumstances, as we have vast knowledge and many years of experience and know-how to manage large and small installations to meet current EU directives. 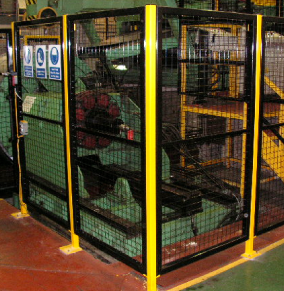 Where standard guarding solutions are inappropriate, Solon Systems will design and manufacture custom machine guards to meet current legislation. 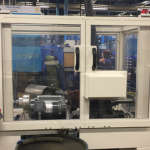 This will include guarding systems for machines such as Webster & Bennett Vertical Turning & Boring Machines, Kearns Richards / Giddings & Lewis Horizontal Boring Machines, CNC Lathes & Machining Centres, mechanical & hydraulic presses, process line fencing & acoustic enclosures. 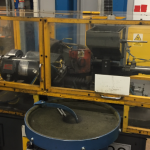 For further information & advice email sales@solonsystems.co.uk. 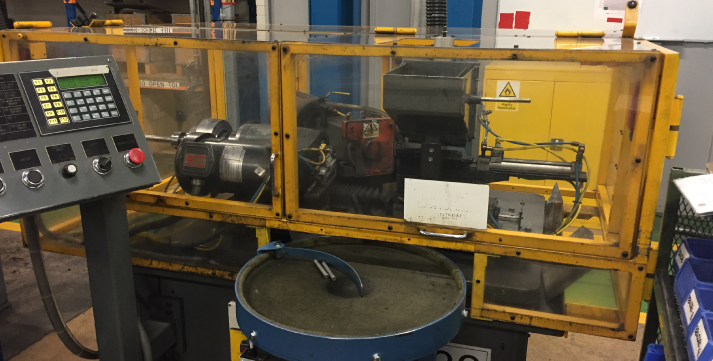 Why Solon Systems for Custom Machine Guards?